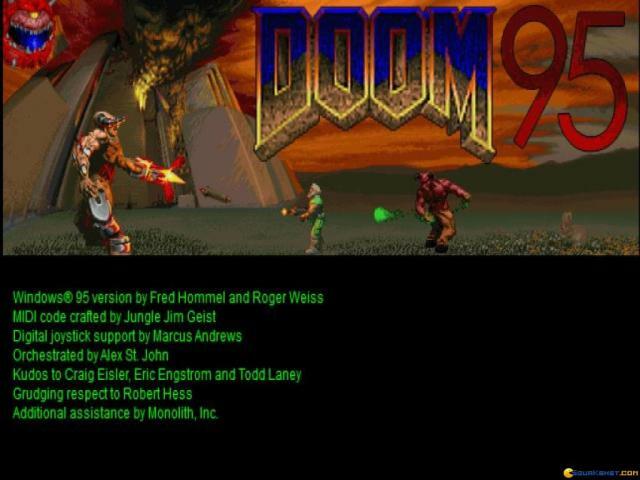 Doom 95 is actually the original Doom, only this is the official release of the game for Windows, and the number 95 means that the game is compatible with Windows 95 or higher. 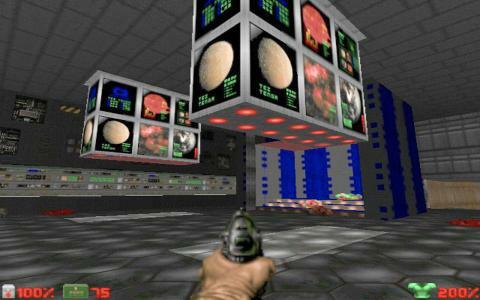 It also allows players to set up a multiplayer game much easier than in the DOS versions. 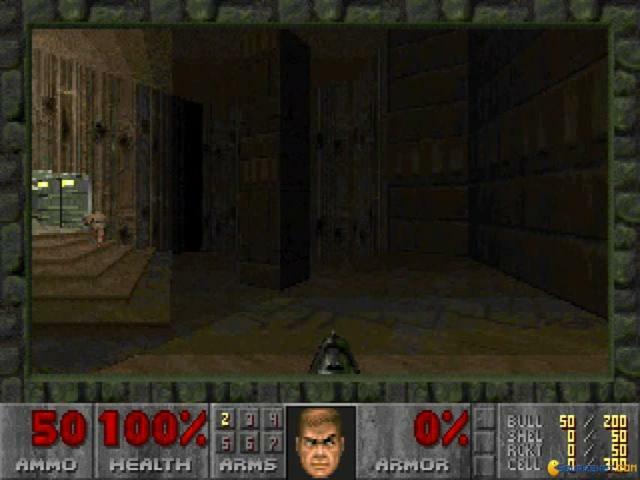 The first of the Doom series, this game made history. 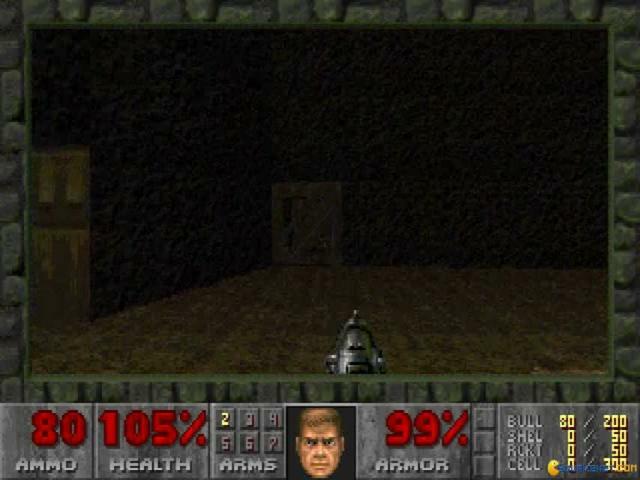 It is world-wide famous for its intense violence and satanic pictures and insinuations. 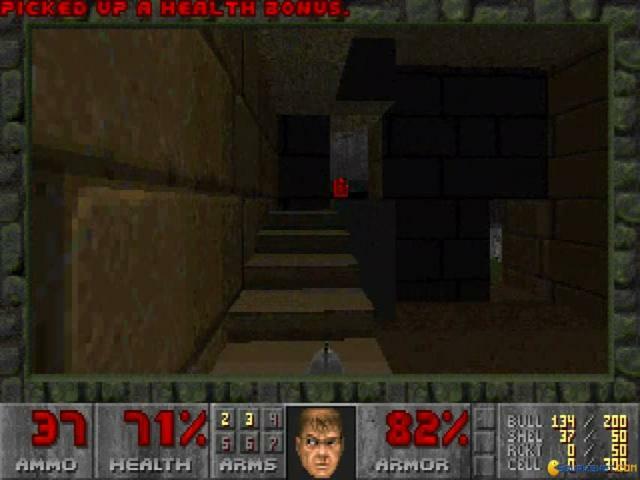 The game has been an inspiration for many FPS games later to come, like Duke Nukem, and the game's engine is a trademark today, and eventually gave birth to games like Hexen and Heretic. 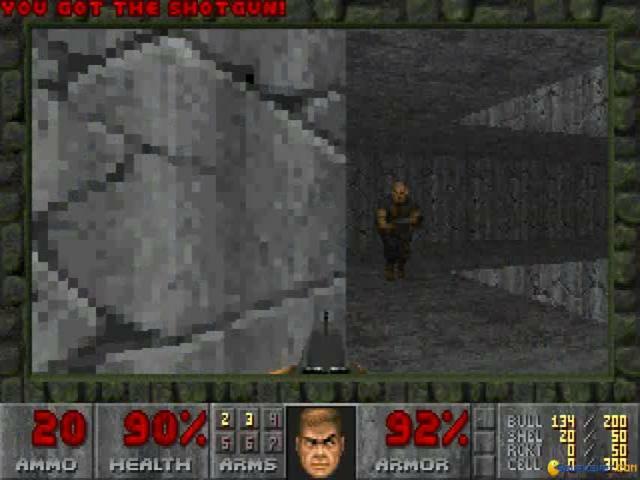 For those still unfamiliar with Doom, this is the gameplay - you have to reach the end of the level while killing every living monster that is trying to kill you, and you start with only a pistol and a few rounds and ammo. 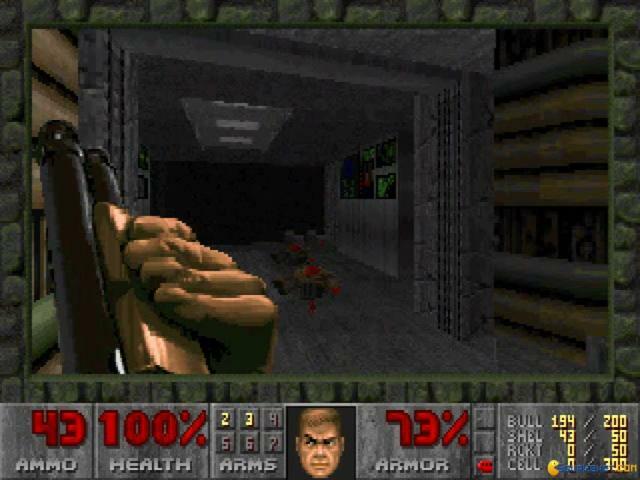 There is blood and violence all around. 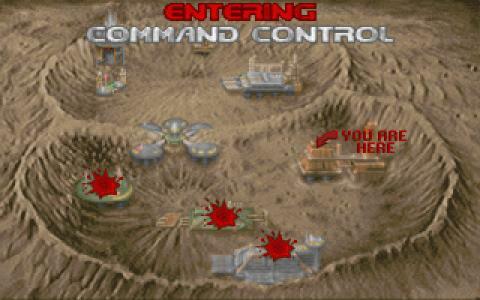 The game's graphics was never questioned, since the gameplay and action itself were the main attraction for this game. 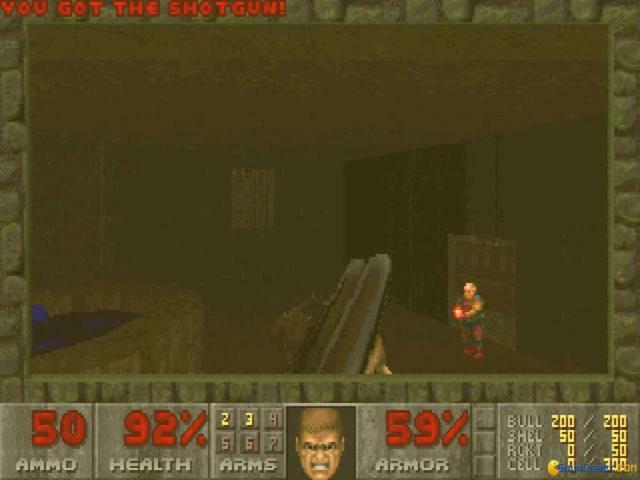 This is THE best first person shooter game in the history of gaming, and the game still remains number one, even 20 years later. Trully a classic.